Nicalis will publish the roguelike twin-stick action game RemiLore: Lost Girl in the Lands of Lore for PS4, Xbox One, Switch, and PC this winter. 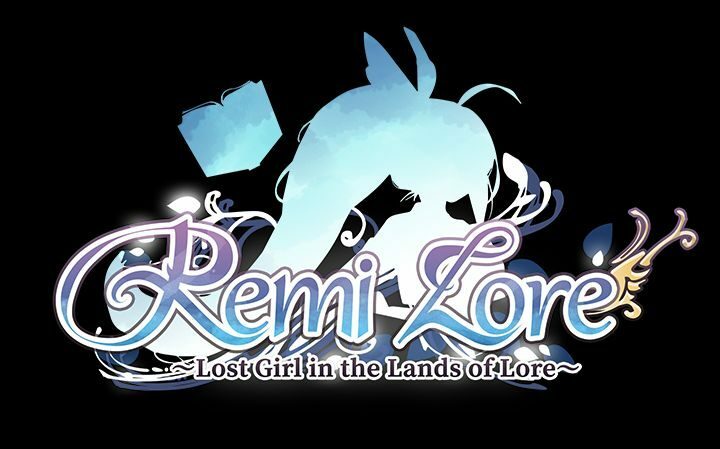 Publisher Nicalis just announced that it has taken under its wing RemiLore: Lost Girl in the Lands of Lore by Korean developers Pixellore and Remimory. The title is a roguelike action game with cutesy anime-like visuals using twin-stick controls to explore the world of the game and to fight against the enemies that populate it. It tells the story of a girl named Remi who awakens a grimoire named Lore. They will fight together in the world of Ragnoah, which has been conquered by mecha-monsters. Yet, Lore seems to hide more than the cover says, so the relationship with Remi appears to be rather interesting. Vastly different lighting style for each stage based on the PBR deferred lighting rendering technique. Hack and slash like melee combat system. The game can be played using only one stick and 4 buttons. Supports Single player or co-op multiplayer. Random factors contributing to the layout of the game stages, item spawns, skills. It allows for a different experience per each game play. Supports both keyboard and gamepad control style. Co-developed by Pixellore Inc and REMIMORY. The game will be released digitally only for Xbox One and PC, while Switch and PS4 will also get physical releases. The current release window is winter 2018. You can check out the announcement trailer below, and see if it charms you into some hot twin-stick action.